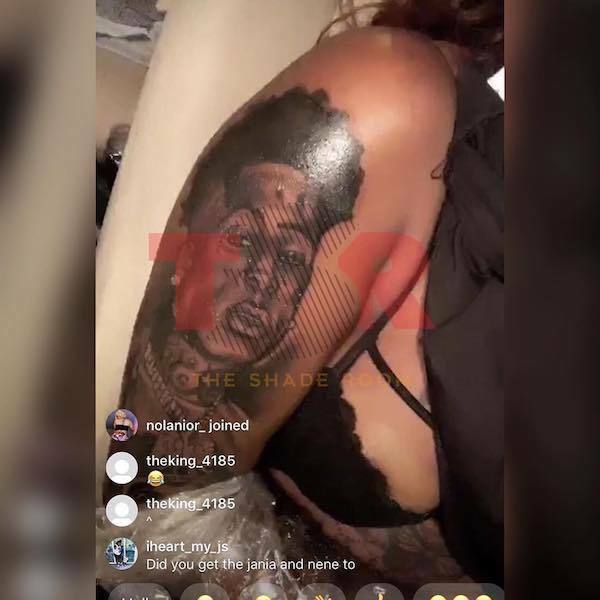 Another one of NBA YoungBoy’s female fans gets a giant tattoo of his face. A female fan posted a photo of a giant tattoo of NBA YoungBoy on his sleeve, and it appears the Baton Rouge rapper is digging it. YoungBoy Never Broke Again hopped on Instagram Live with the female fan where he told her that he likes the artwork. The fan, name Briana, is about the fifth female to get a tattoo of the young rapper. The tattoo artist did an excellent job at creating a timeless piece which will inevitably raise his stocks. At just 19 years old, YoungBoy is very famous with the ladies and is already a father of four. 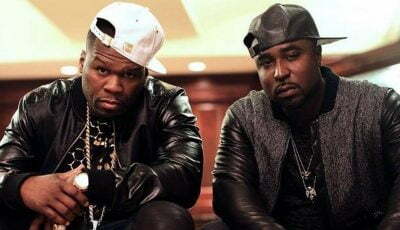 Just this week he posted a video ranting about Floyd Mayweather’s daughter Iyanna Mayweather slashing the tires on his Mercedes-Benz Maybach. Although she denied the claims, it’s pretty clear that she is who he was ranting about in the video clip. 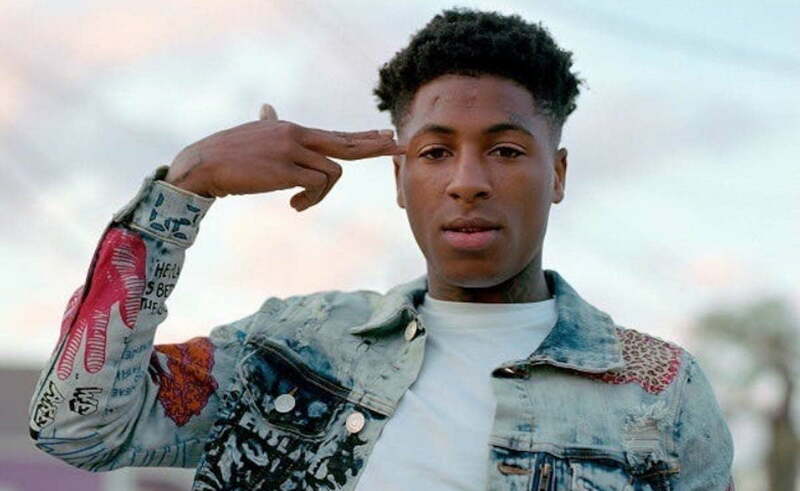 On the musical front, NBA YoungBoy is currently working on his next project and just recently announced that he is moving back to Baton Rouge, despite a stern warning from one of his hometown legends, Boosie Badazz.